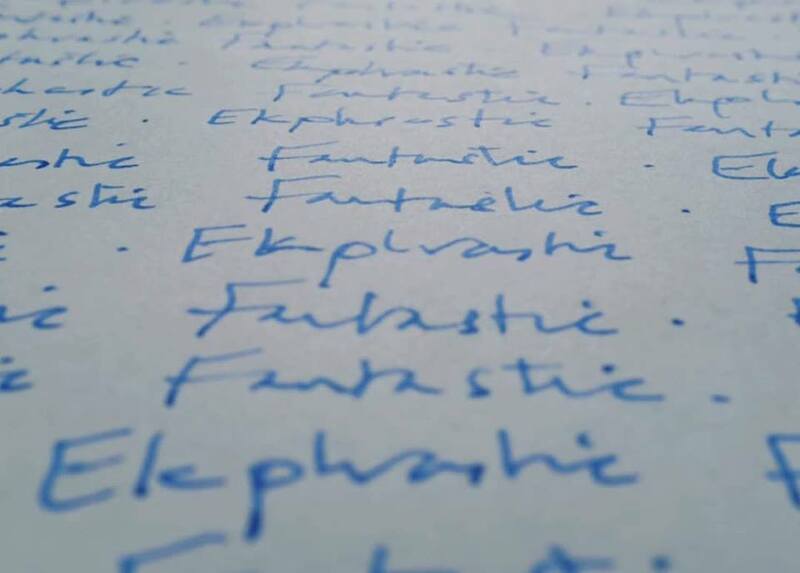 Join a clutch of poets writing ekphrastic poems inspired by surrounding art exhibition in Tapir Gallery. Poets will warm up with writing exercises before doing the ekphrasis session. Then we will read the poems to the exhibiting artist . All welcome.